Okay, Who Left the Safe Spaces Doors Open? After weeks of contentious bickering, last minutes sexual allegations no one could corroborate and much wailing and gnashing of teeth, Brett Kavanaugh was finally confirmed to be our latest Associate Justice to the Supreme Court by a narrow 50 to 48 vote, largely along party lines. I have to state that in all of my 70 years, this was the most pathetic display of underhanded, unnecessary and outrageous conduct on the part of Democrats I can recall. It’s great to finally see a Republican grow a pair of balls and call this sham for what it is! 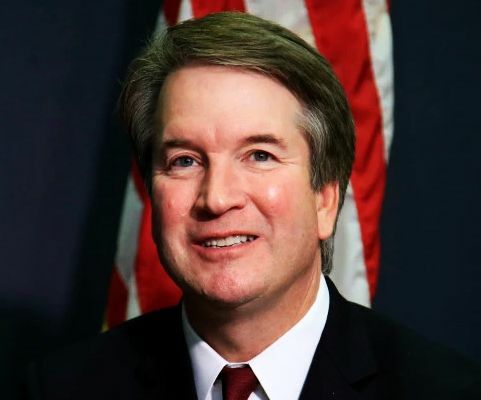 How odd that in Democrats historical opposition to Brett Kavanaugh from when he was first nominated by president George W. Bush to the United States Court of Appeals for the District of Columbia Circuit on July 25, 2003, even though drug out nearly three years by Democrats then, there were no allegations of sexual impropriety.